How do we give a gift that does no harm to our planet? What’s wrong with sending food scraps to landfills? We are realizing that this thing we’ve been doing our whole lives has been contributing to global warming. They create methane, a greenhouse gas that is 34 times more damaging than CO2. 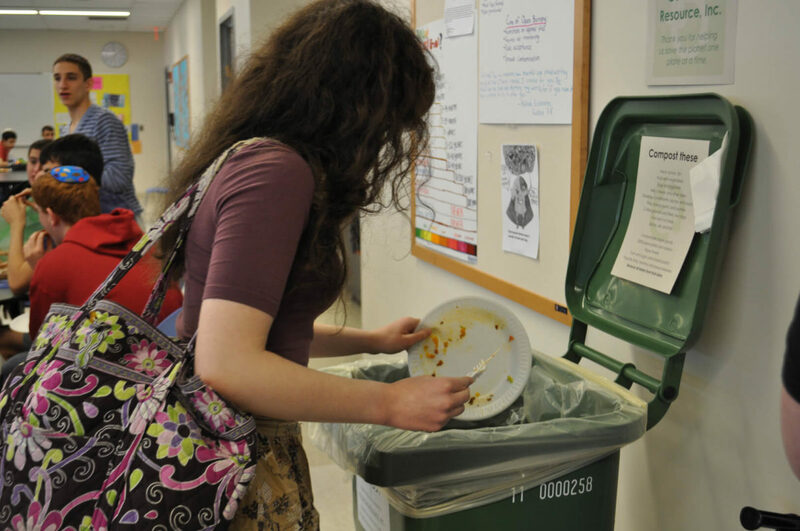 What’s right about sending food scraps to commercial composting facilities? The food scraps in the commercial composting facilities are given the right environment to biodegrade thus do not contribute to methane gas production. You can divert 100% of your organic waste, including materials that worms can’t eat. This precious resource can be added back to our soil, so we can continue to grow plants, including food. Composting gives the vitamins and minerals of food scraps back to the Earth to create healthy soil. Using this rich soil reduces the need for water, fertilizer, and pesticides. 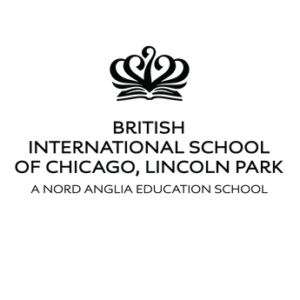 As the awareness of sustainability issues is growing, and so is our composting community all around the Chicagoland. You can divert thousands of pounds of waste by composting at your home, school, work place and more. 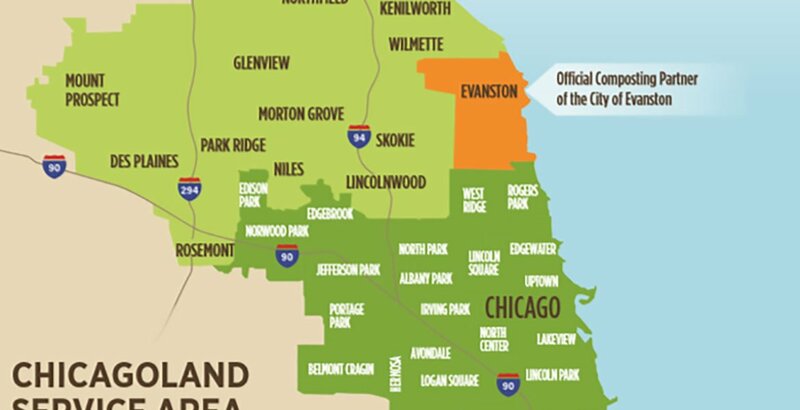 Serving over 50 communities throughout Chicago and suburbs, Collective resource makes composting EASY! It is an awesome organization and industrial compost service dedicated to cutting down on waste to make our earth a better place. Everyone here is kind and easy to communicate with. It is easy, affordable and you know that your live plant waste is going to a good place and will be disposed of properly. 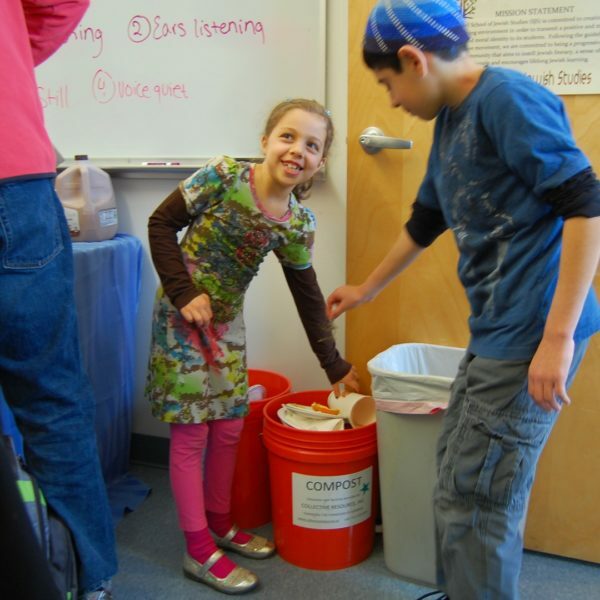 We have been using Collective Resource as our composting service for the past year. We only wish we had known about it earlier. Since we started composting our garbage has gone down to less than 1/2 bag a week. As children of the 60s, this makes us feel better about our place in the world. Collective resource makes composting at home a breeze. Thanks to them and local recycling our household generates only a single weekly bag of trash. Service is top notch! I love composting with Collective Resource! It’s convenient, good for the Earth, and doesn’t attract rats! It makes me so happy every time I bring my bucket out for pickup! 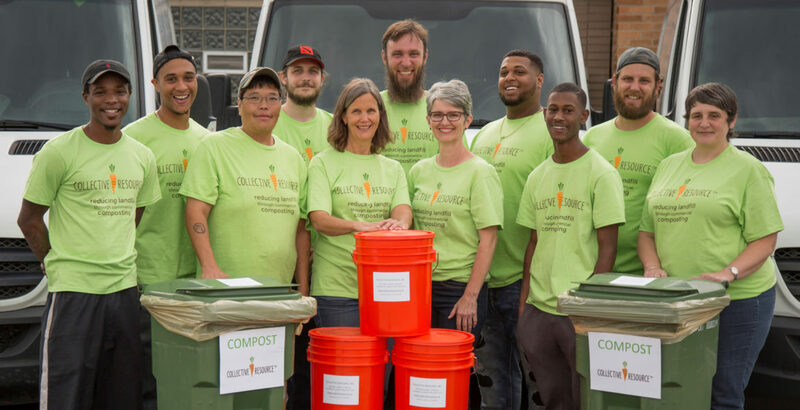 We use Collective Resource for composting services for my business, FIG Catering, and we LOVE them. It makes us to feel better about our waste (catering is a wasteful business) and they make it so easy. Composting is an easy, effective way to add to the sustainability efforts of any restaurant, school, office, house of worship, or other institution. It diverts valuable resources from the landfill and demonstrates commitment to helping the environment. You can also lower your hauling costs by reducing the number of weekly landfill pickups. DOWNLOAD COMPOST PICKUP SERVICE AREA MAP We’re adding more towns and neighborhoods to our pickup area. Let us know if you’re interested in seeing us crop up where you live. Ready to start composting? After just a few quick steps you'll be on your way to composting in your home, at your next event, or at your office. 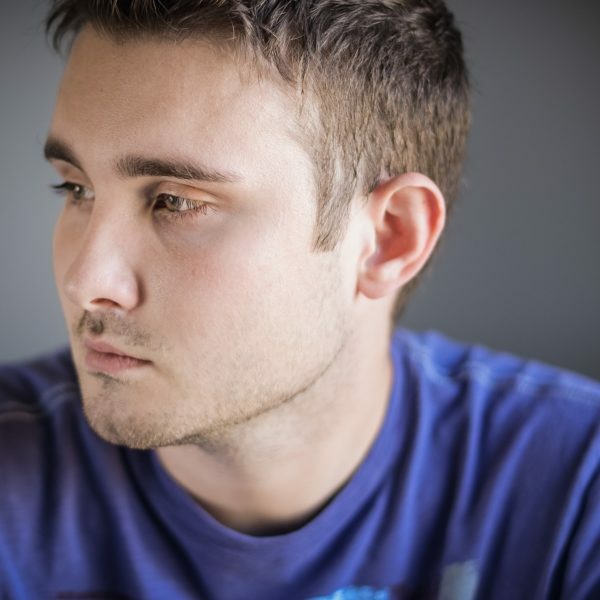 You won't believe how much your landfill waste will be reduced.